Apartment was very clean and well presented. Complete instructions on all appliances and even provided power converters. Location was superb. Walking distance to Kyoto and right on JR line and subway. Highly recommend. Not a central location but the neighbourhood has an authentic character. The house is cute. The main advantage is that is an absolute calm place. 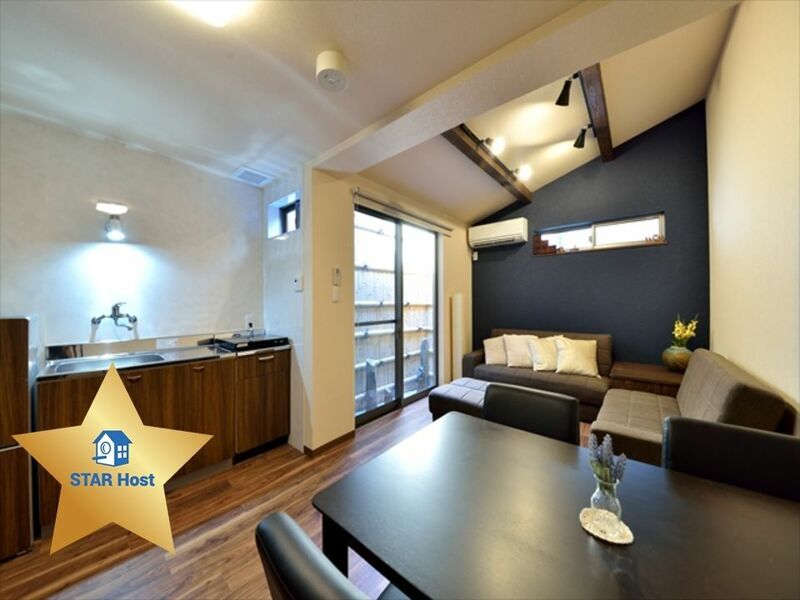 Beautiful house, very well situated and not far from the Kyoto train station. Would recommend highly. Excellent place to stay! Very spacious and comfortable! The host gave us detailed directions (with photos) from the train, which is a 10 minute walk from the house. Market also very close. Lovely home, immaculate, quiet.